When you are expecting, people love to tell you horror stories about their labor and what their birth experience was like. 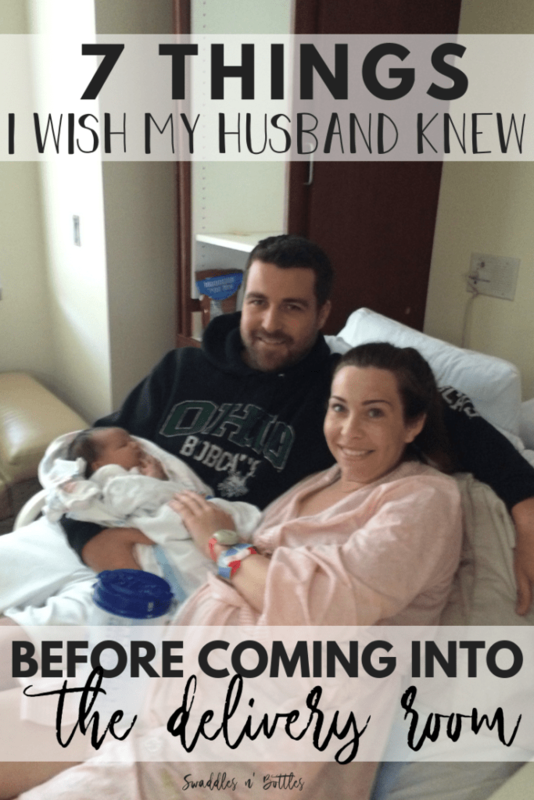 They tell you everything from what the epidural feels like, what contractions feel like, and what you should expect when you’re pushing. Unfortunately, some of the beliefs about labor aren’t necessarily true. 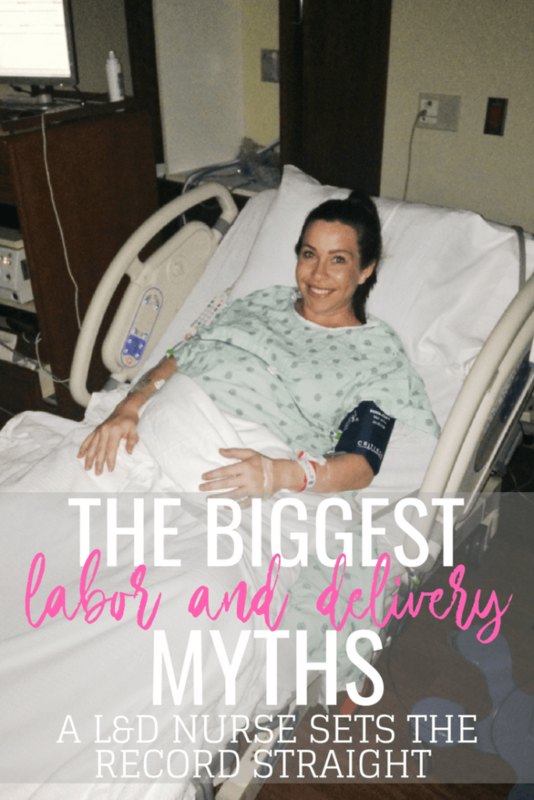 As a labor nurse, I can assure you there are a lot of myths surrounding labor and birth. Here are eight myths that I hear frequently. Myth #1: Getting an epidural will slow down your labor. I feel like I hear this statement almost every day while at work. 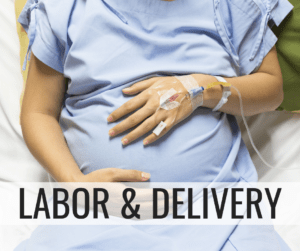 Epidurals don’t slow down your labor. 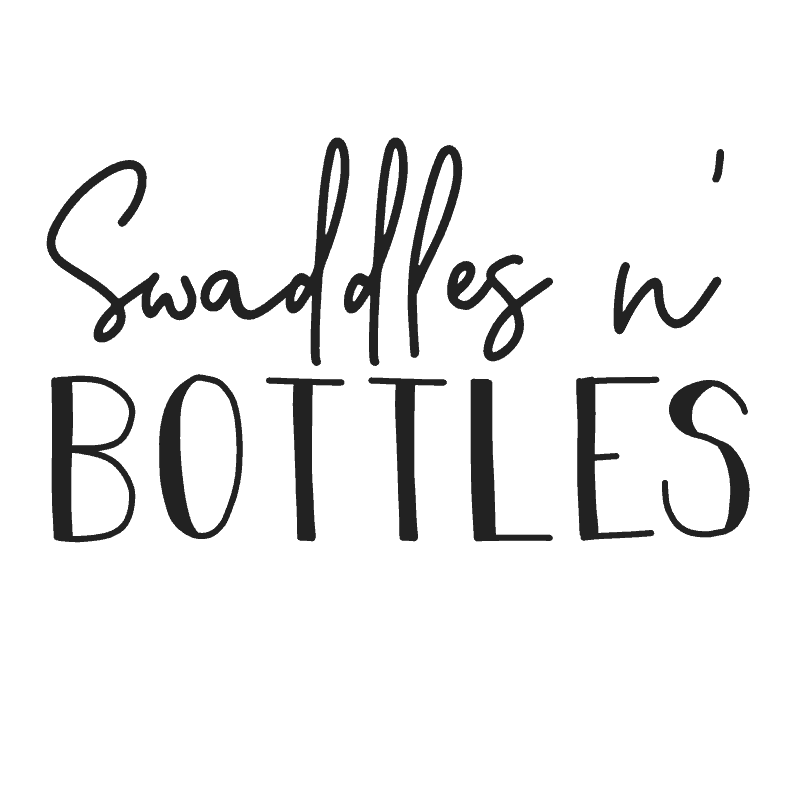 Epidurals may cause contractions to space out due to becoming more relaxed after the epidural and receiving a lot of IV fluids beforehand. 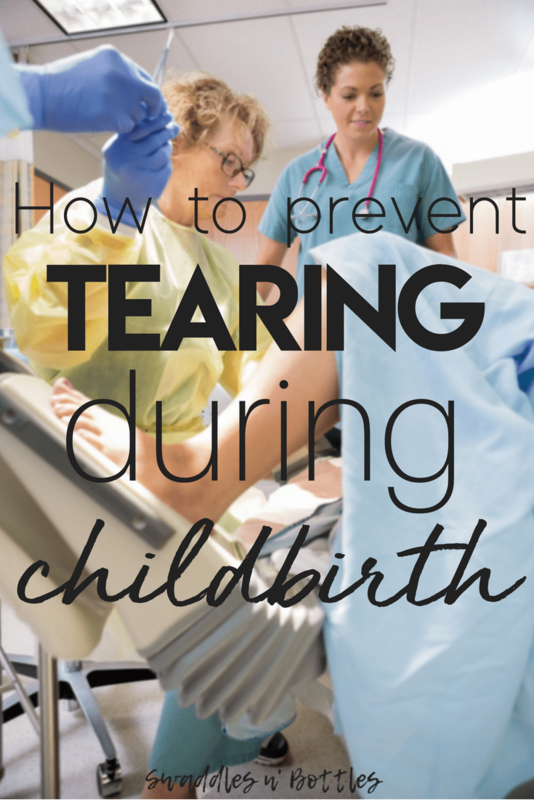 Epidurals may make pushing more difficult if you aren’t able to feel the pressure where to push. 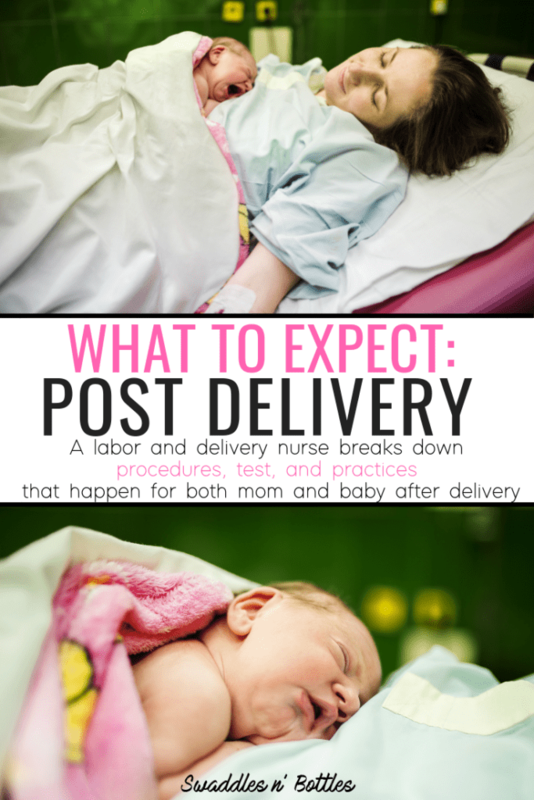 However, getting an epidural doesn’t mean that you’ll labor for days. I’ve seen some moms get an epidural at 4cm, then an hour later they’re complete. For some moms getting an epidural allows them to relax their body enough that they start making some progress. Every woman is different and will react a different way to the epidural. Don’t avoid getting it because you’re scared it will prolong labor. 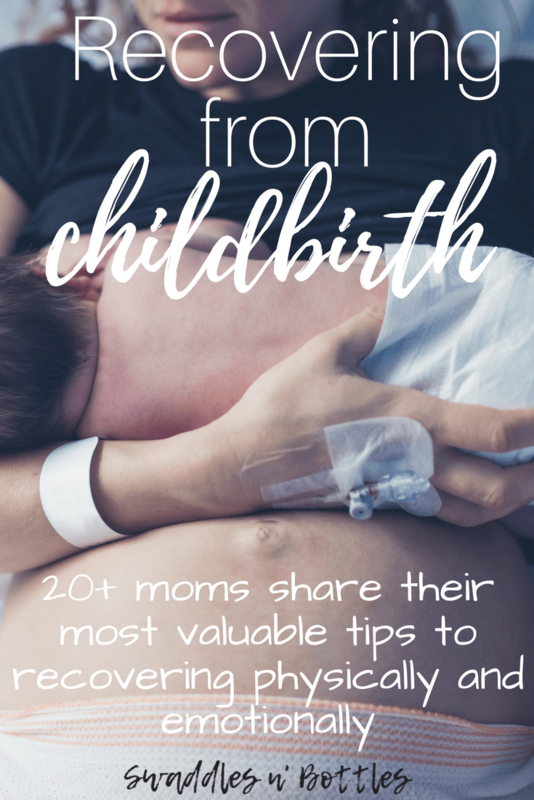 Myth #2: Epidurals will give you a pain-free birth experience. Unfortunately, this is also a myth. 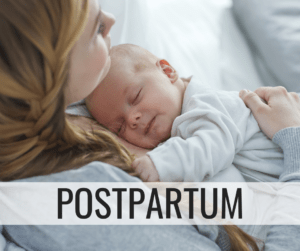 Most moms that receive epidurals do get a lot of pain relief and are relatively comfortable while laboring and during pushing. Some, however, are still able to feel contractions and feel pressure when it comes time to push. The goal is to keep you as comfortable as possible, but still able to move your legs and tell when it’s time to push. 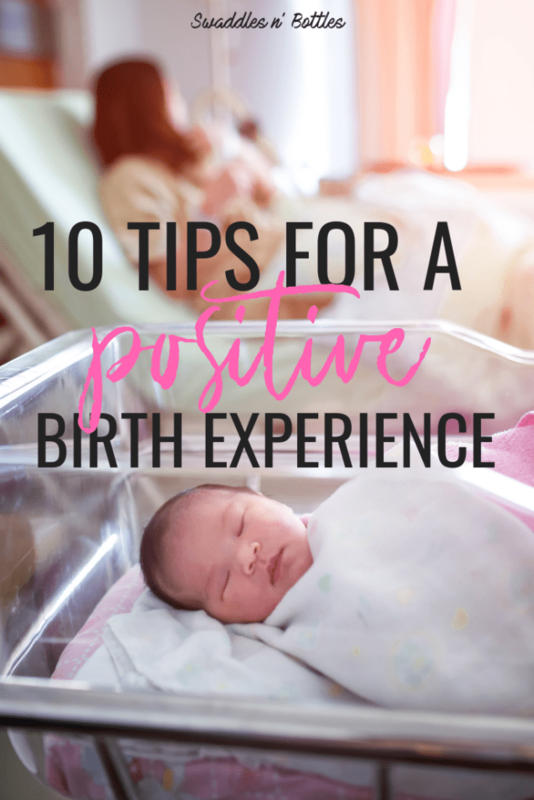 Having an expectation that you won’t feel anything during labor will only lead to disappointment if you are still able to feel contractions or pressure. 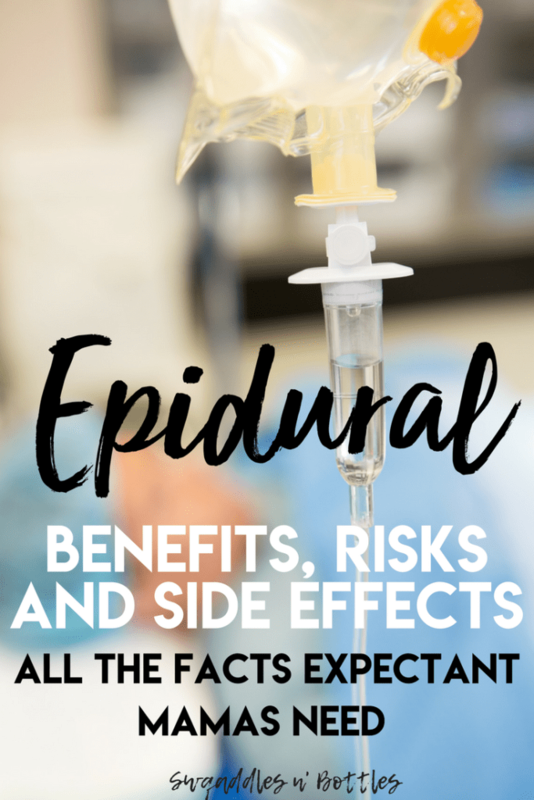 For more epidural facts, read this post. Myth #3: When your cervix is fully dilated, you have to push. 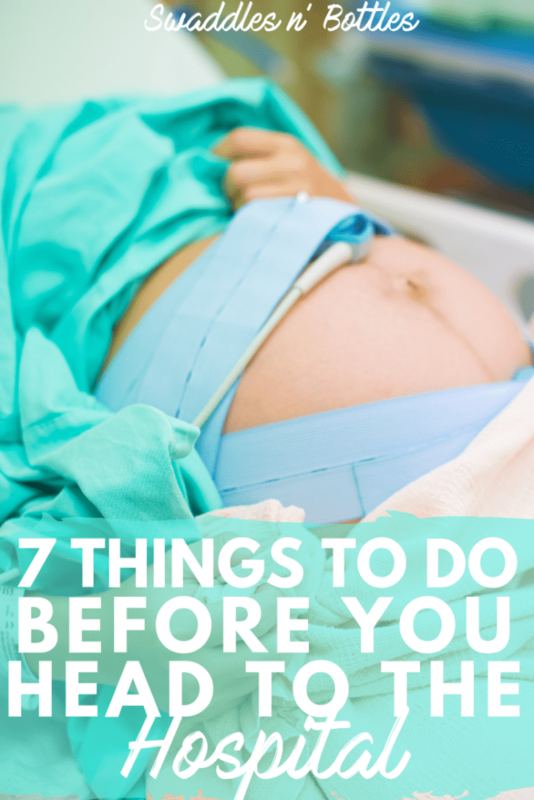 Most of the time, if you have an epidural, you can do what’s called “laboring down.” This is when your cervix is completely dilated but you wait an hour or so before you start pushing. 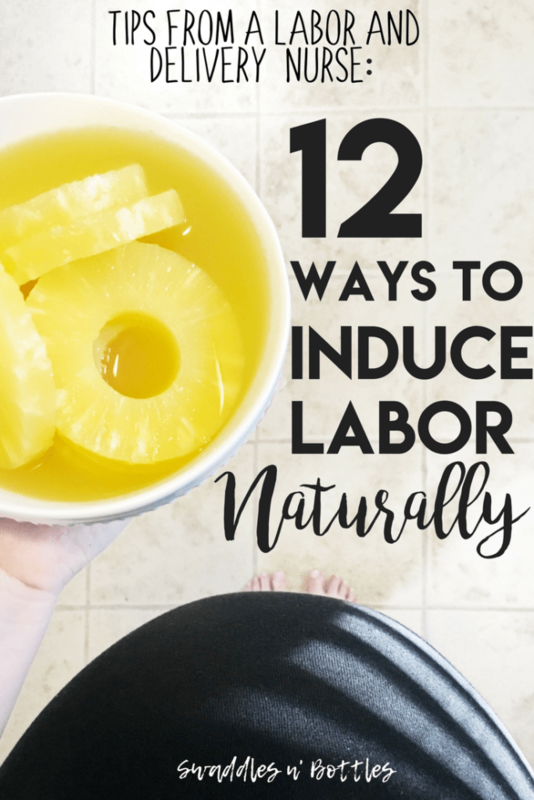 Laboring down is especially helpful for first time moms because your contractions will push baby down without you having to spend all your energy pushing. The goal is to shorten the amount of time you have to push. Anyone who has ever pushed out a baby understands what a tough job it is. 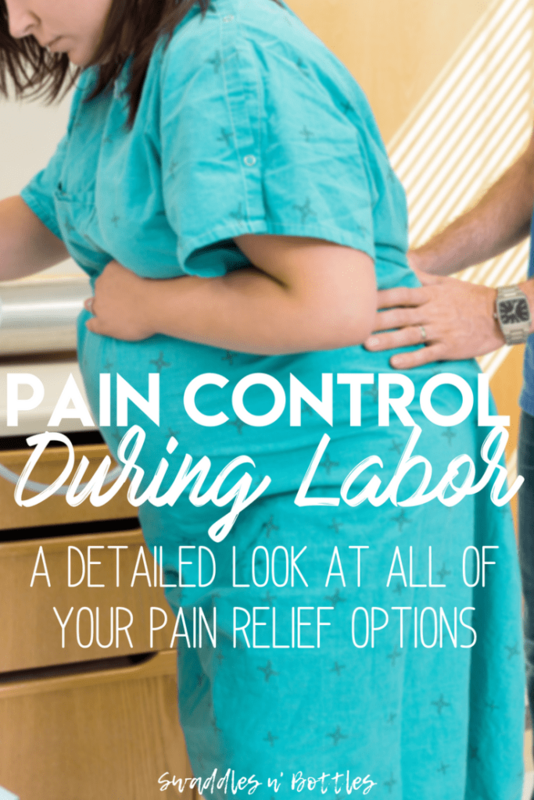 If you are laboring without an epidural, laboring down is difficult to do because of the strong urge to push. Listen to your body and push when you feel like you’re ready! Myth #4: Having a birth plan guarantees you’ll have the labor you want. Birth plans are great to have. They allow you to be educated about your options and give you an idea of the choices you can make. However, labor is crazy and doesn’t always end up going the way we plan. Sometimes your birth plans have to be flexible. Myth #5: The more kids you have the easier your labors will become. This may be true for some mommas, but it’s definitely not the case all the time. The ease of your labor depends on a lot of things. 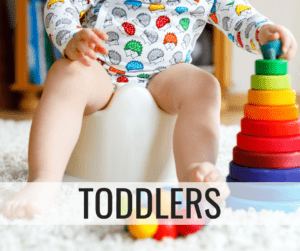 How big the baby is, what position the baby is in, how often you’re contracting, and the way your body handles labor. If your labors have gotten faster and easier each time, that’s awesome! If not, try not to be disappointed. Myth #6: Losing your mucus plug means you are about to go into labor. 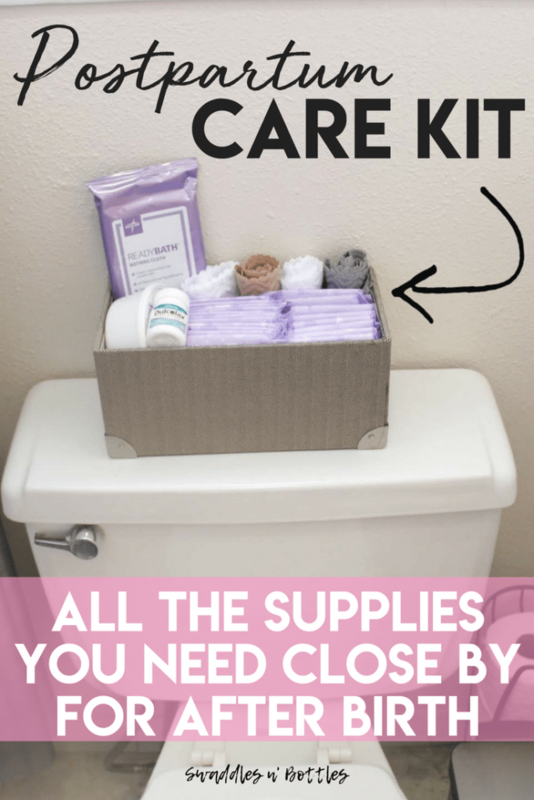 Sometimes moms lose their mucus plugs weeks before they actually go into labor. I’ve triaged so many moms who come in because they lost their mucus plug and thought they were going to go into labor. Obviously if losing your mucus plug is accompanied by a lot bleeding, contractions, or your water breaking, then come in. If not, you’re probably okay to stay home and relax. You can always try calling your physician’s office or labor and delivery unit if you’re not sure. Myth #7: Once your water breaks, you’ll be in full blown labor. We’ve all seen the movies where the mom’s water breaks and the next scene she’s screaming, panting, and about ready to push out the baby. In real life, that doesn’t happen very often. 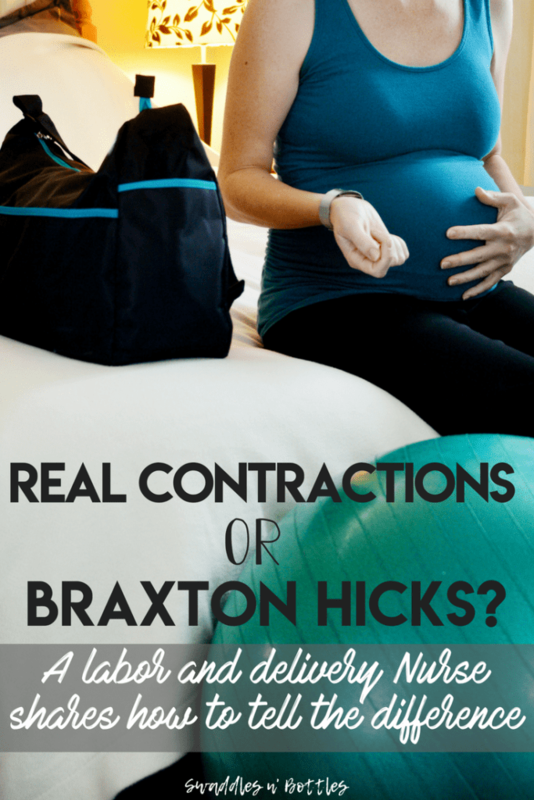 If your water breaks, it could be hours before contractions kick in. Contractions may not kick in after your water breaks. When your water breaks, you should call your physician or labor unit to see if they think you should be seen. Myth #8: If you have a Cesarean Section you failed and won’t bond as well with your baby. I always feel so sad when I hear moms say that they failed because they had a Cesarean Section. 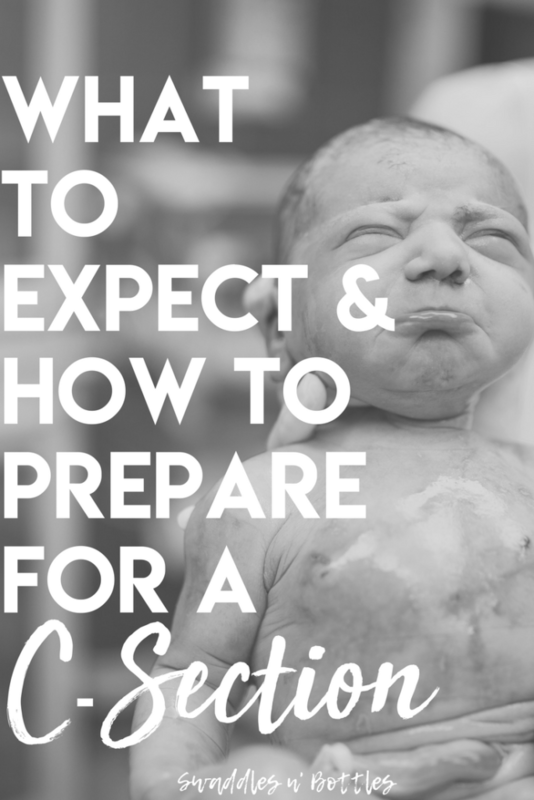 Sometimes, no matter how hard we try to avoid them, C-Sections happen. 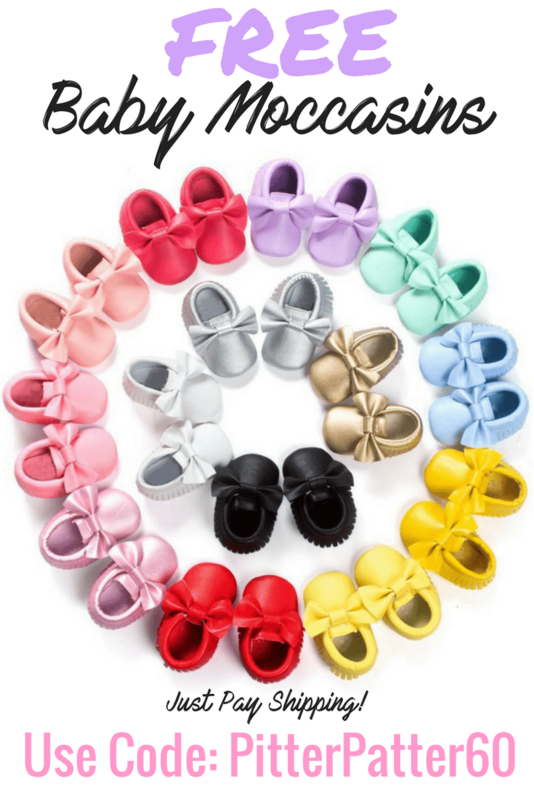 We want to do what is safest for both mom and baby. I understand that it can be disappointing to end up with a birth different than you planned, but you didn’t fail. Thankfully times are changing and health care professionals are working harder to allow for more bonding in the operating room. 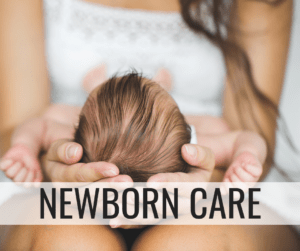 As long as mom and baby are both doing well, ask about skin to skin in the OR or recovery room. Birthing babies is a different experience for every woman who goes through it. Keep an open mind and expect the unexpected! 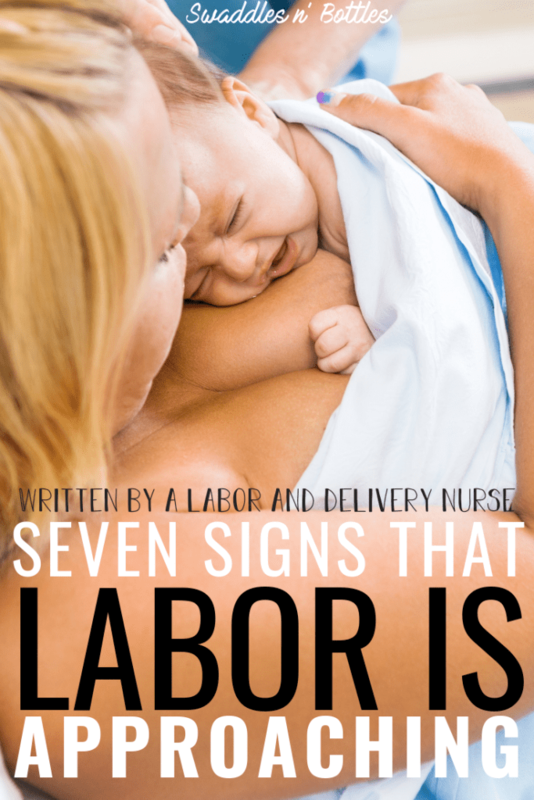 Try not to get wrapped up in all the myths surrounding labor. If you have any questions or concerns, don’t be afraid to ask your doctor or nurse. 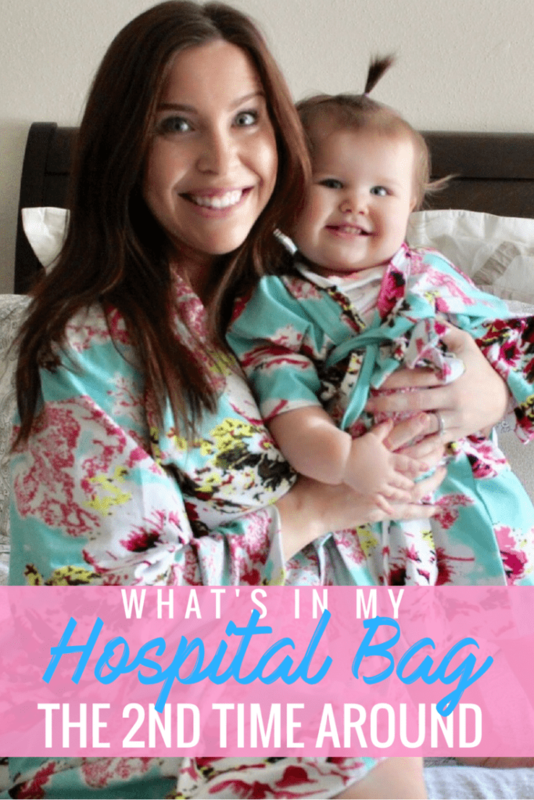 Next up: be sure to read about what I would change if I could go back and re-pack my hospital bag!